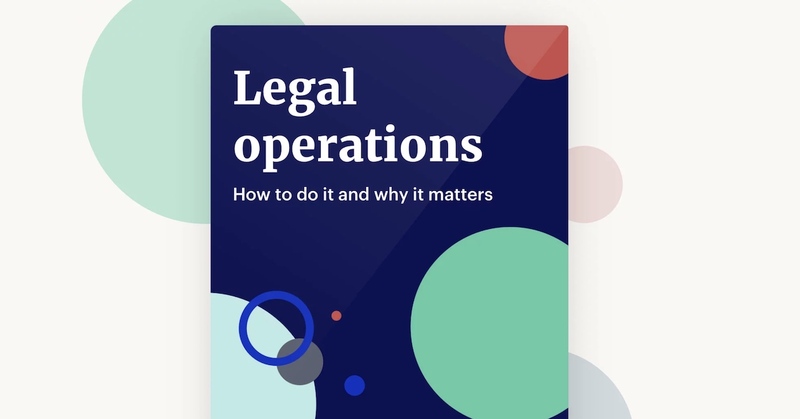 More than a dozen experts from some of the world’s best companies share practical advice on how to excel at legal operations and become true strategic advisers to the business. 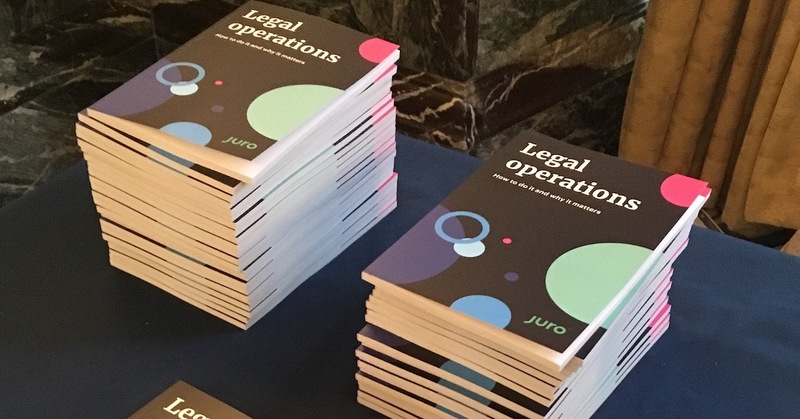 Whitepaper: Juro's lead data scientist, Dr. Matt Upson, separates fact from fiction and myth from reality in legal AI. Legal ops experts from some of the world's best companies share practical advice on how to get started - and excel. 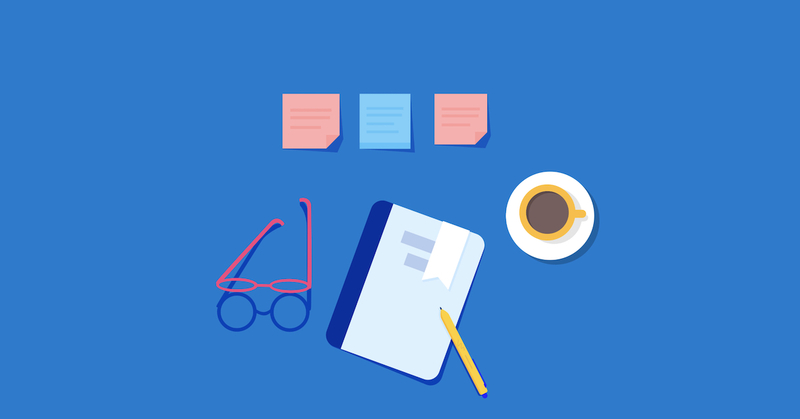 Need to jump-start your legal department? 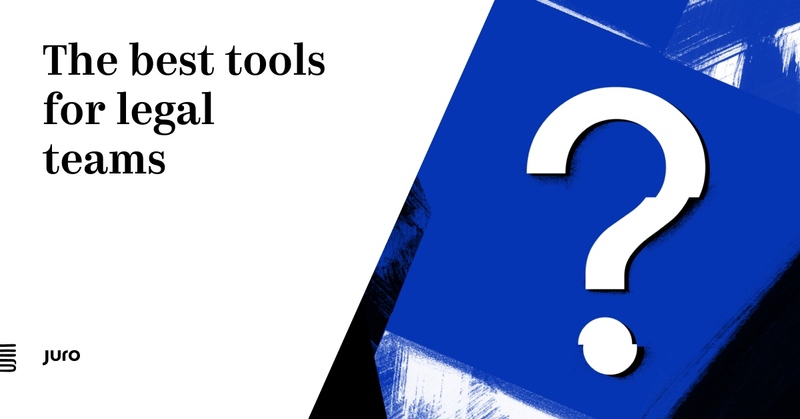 Relax: we've curated the top legal tech tools you need to scale legal fast. 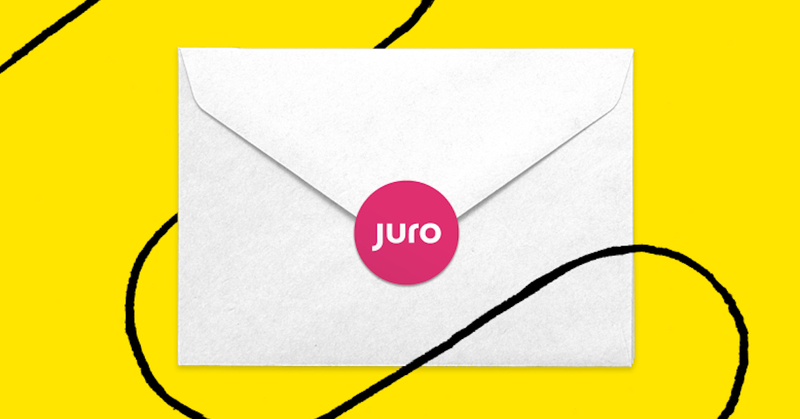 Find out how Tempo found instantaneous value and an 80% time saving with Juro's frictionless contracts platform. 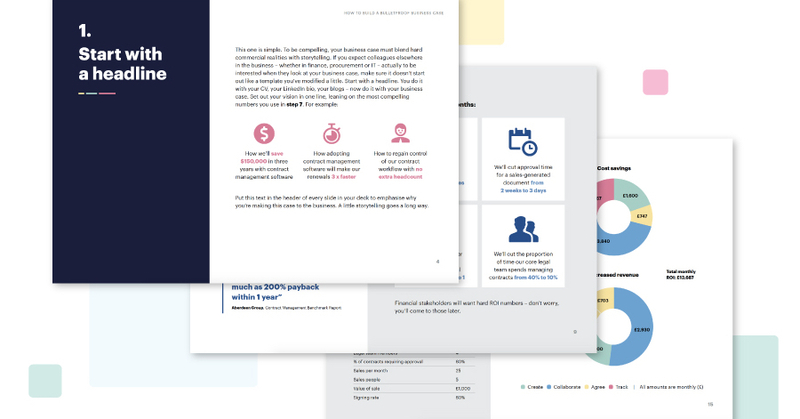 The 12-step guide to proving ROI and convincing stakeholders to invest in contract management software. 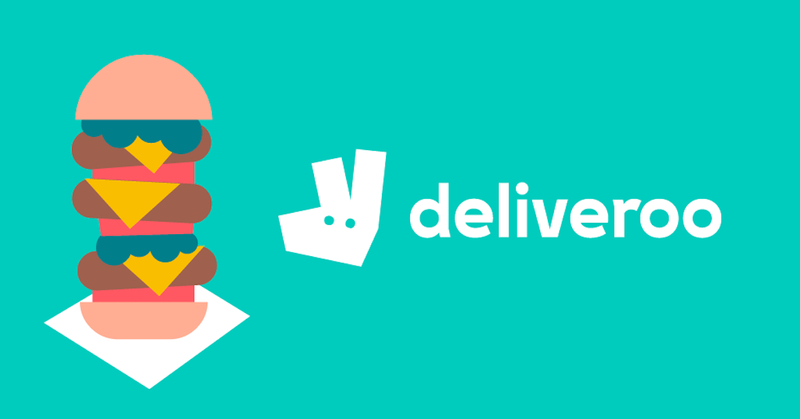 Explainer: what is legal operations? 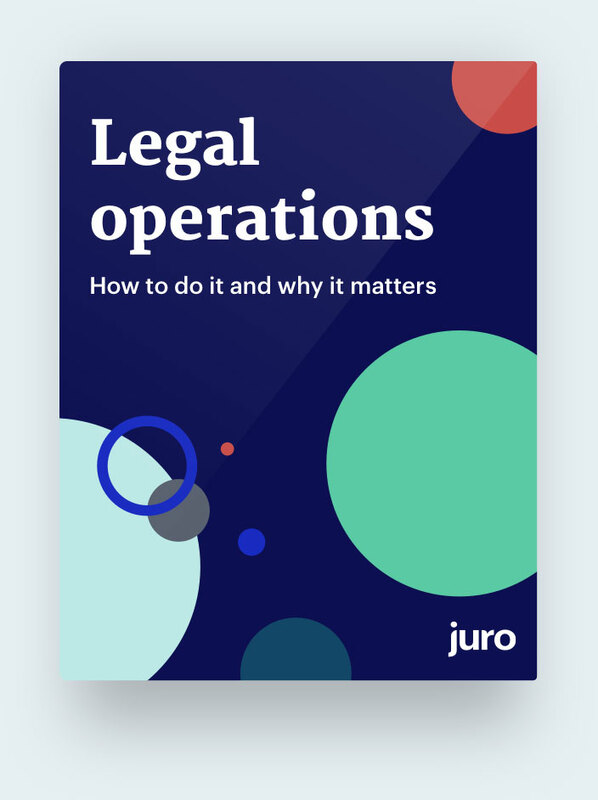 Definitions, competencies, webinars, eBooks - everything you need to know about legal ops in one handy explainer. 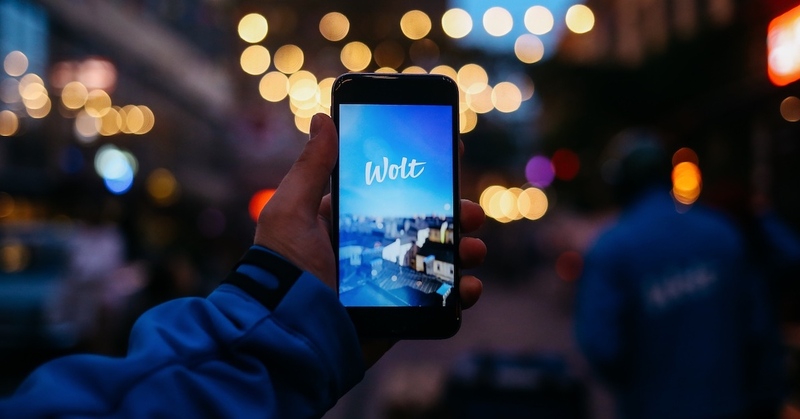 Read how Wolt expanded from 2 users to 40, signed 3000 restaurants and took the time & pain out of contracts. Find out how to scale legal workflow and roll out 1400 legal documents to 13 jurisdictions in two weeks. 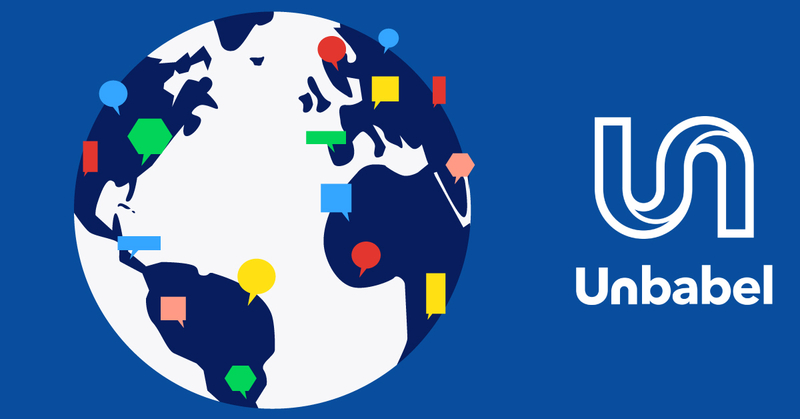 Unbabel achieved 30% faster closing and saved 75% of time on contracts with Juro's + Salesforce. Find out how. 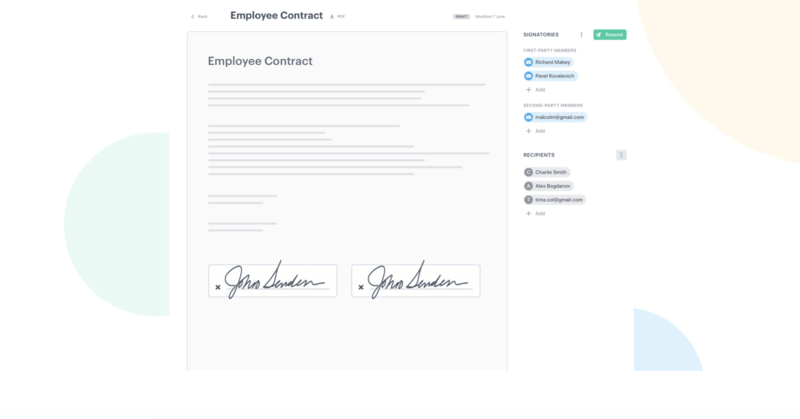 Explainer: what is contract management software? Terminology, features, benefits, users - get an in-depth understanding of contract management software. 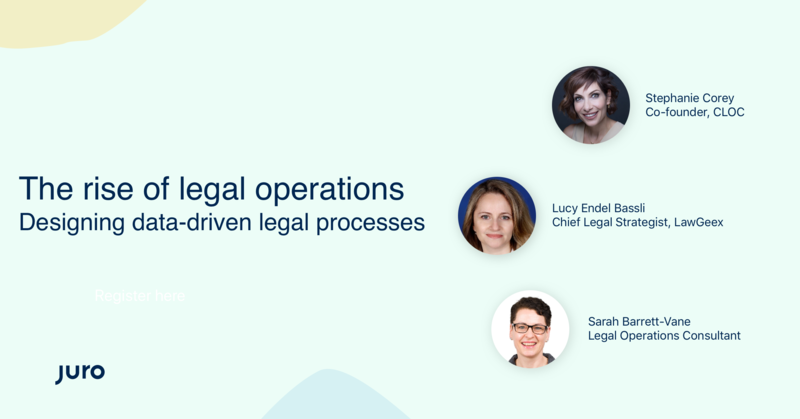 Experts from Spotify, Trainline and Fleetcor share their insights building legal operations from the ground up. What happened at CLOC's London 2019 institute? Couldn't make it to CLOC London 2019? 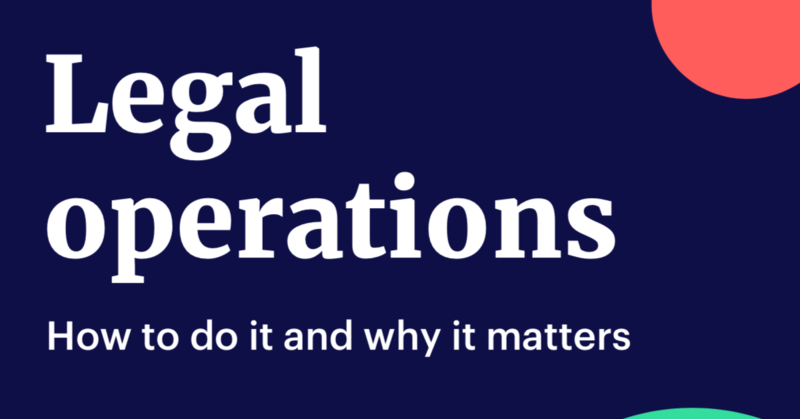 Get the key themes & takeaways from the flagship legal ops event. 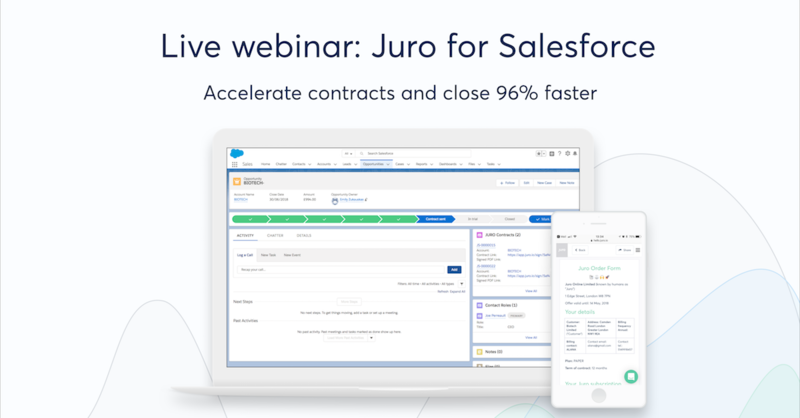 Live webinar: close sales without ever leaving your CRM system with Juro's two-way Salesforce integration. 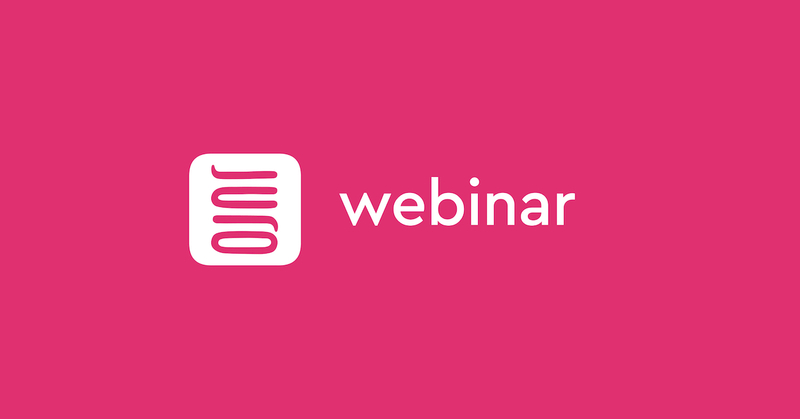 This webinar explores how contract processes can drive ROI, efficiency and user experience when it matters most. 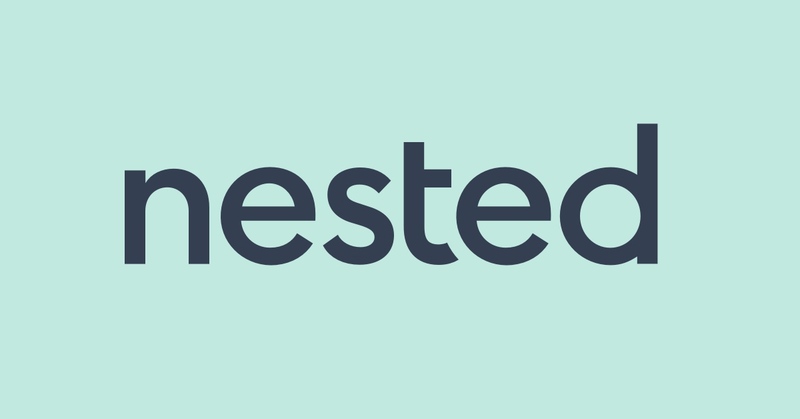 Read how Nested delivered a great experience to homebuyers, saving 96% of time on contracts in the process. 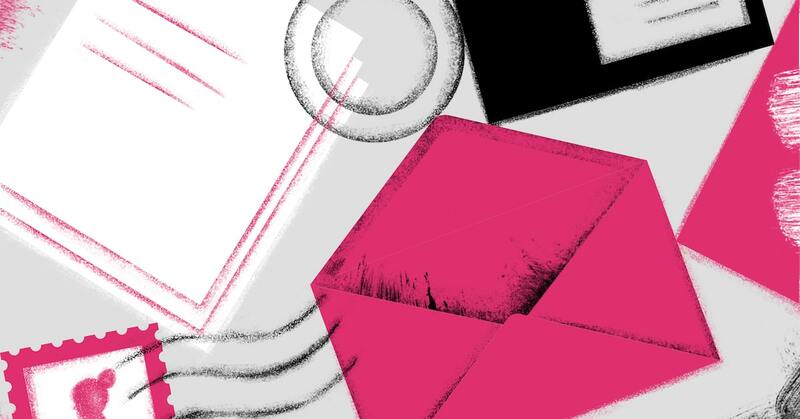 Explore why legal design matters for in-house lawyers post-GDPR, and how to make it happen at your company.